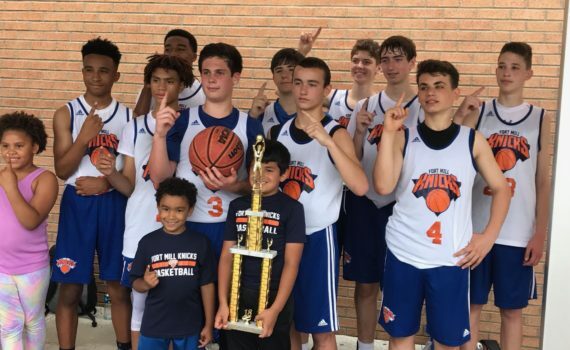 Congratulations to our NEW 2019 Fort Mill Knicks Players! 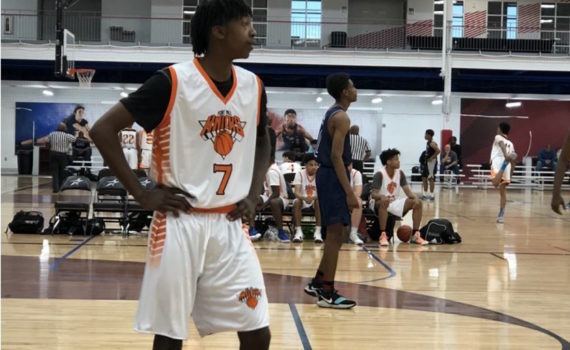 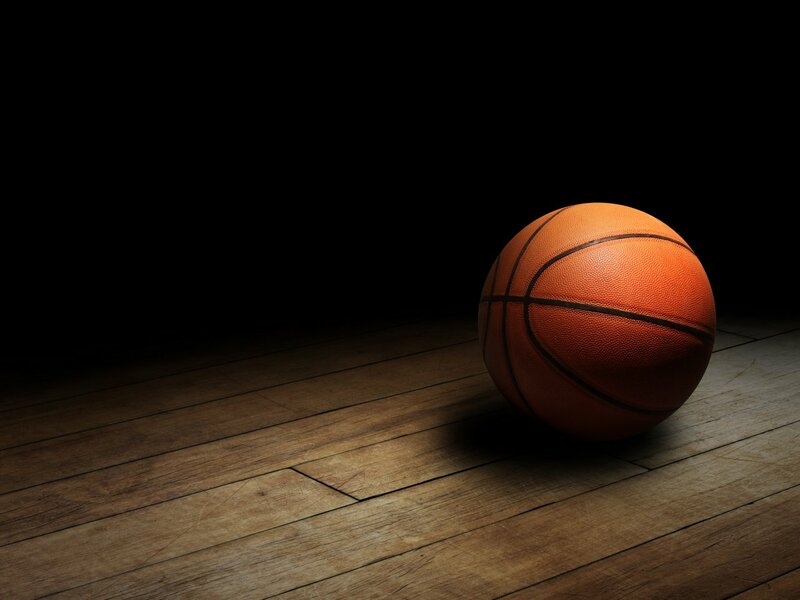 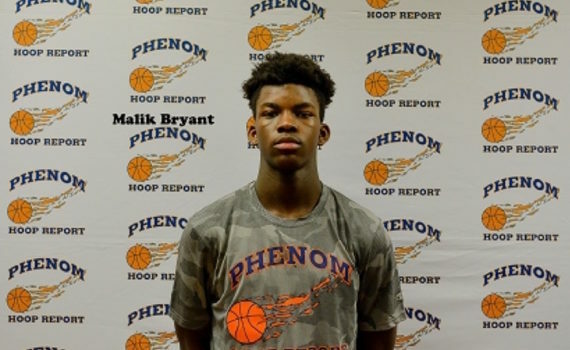 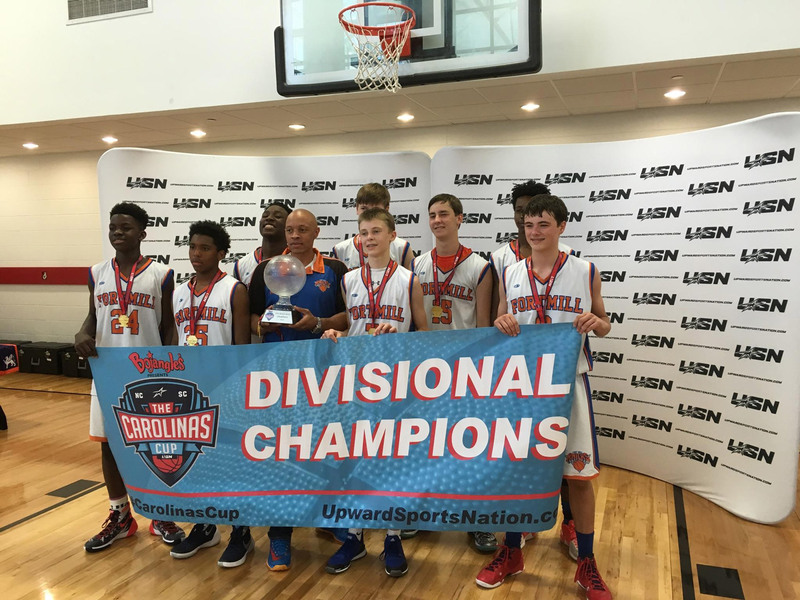 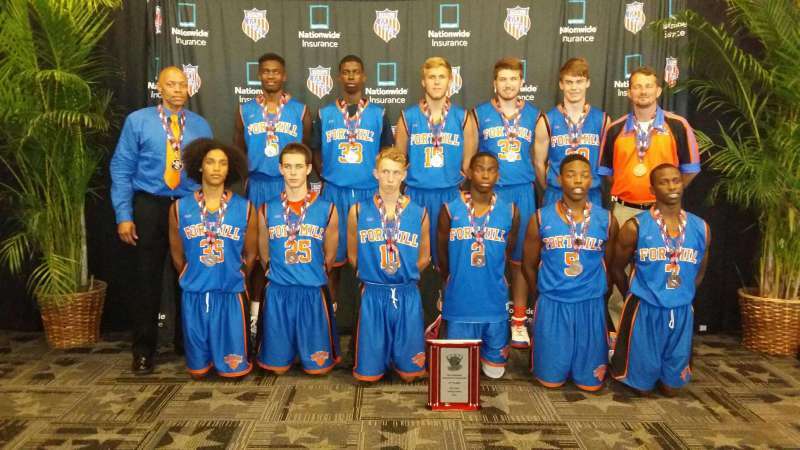 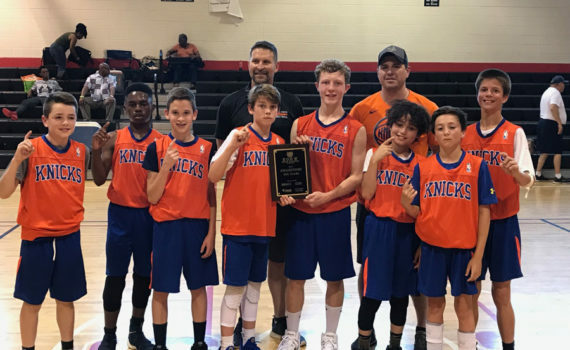 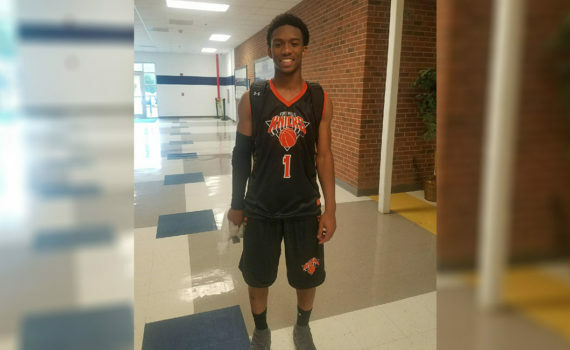 The Fort Mill Knicks is a Non-Profit 501 (c) (3) Youth Basketball Organization dedicated to providing youths the opportunity to play organized basketball and compete at a highly competitive level. 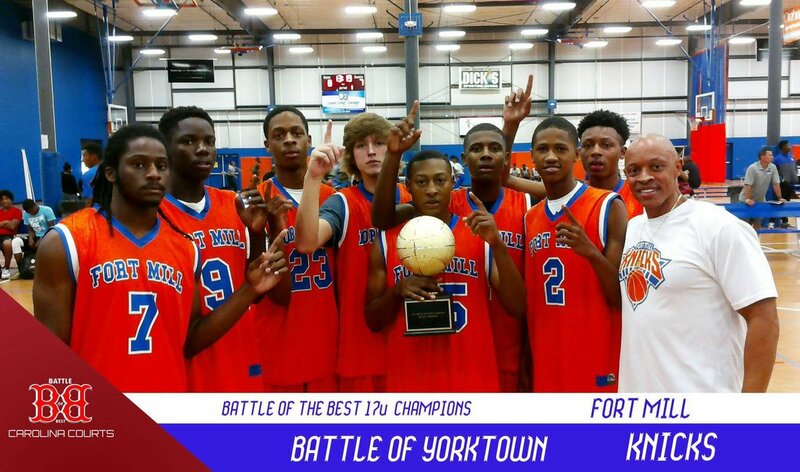 Join us in making a difference to the York County, and surrounding areas, youth basketball community TODAY!